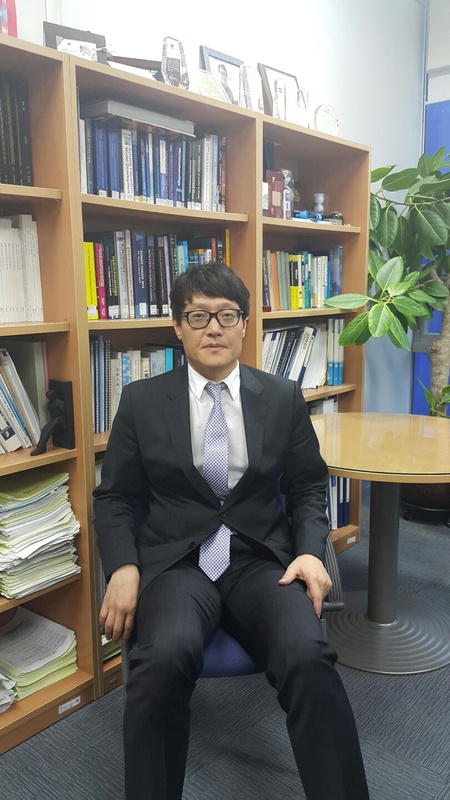 Prof. Myong-In Lee (School of Urban and Environmental Engineering) has been elected fellow of the Korean Academy of Science and Technology. Highest professional distinction for researchers in both industry and academia. 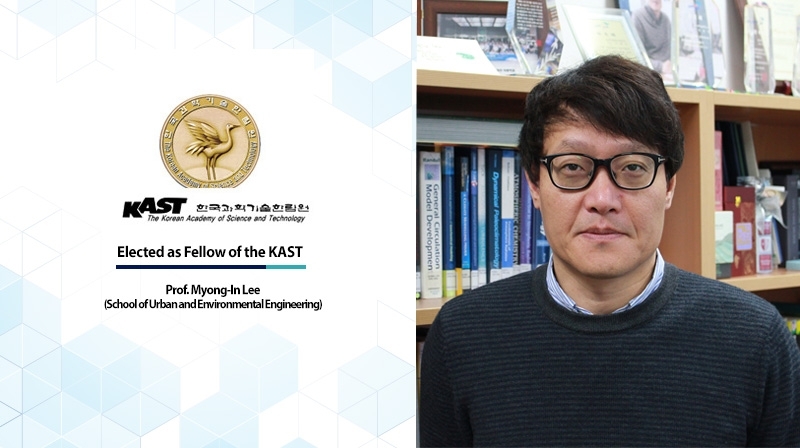 A UNIST professor, Myong-In Lee of urban and environmental engineering at UNIST, has been elected to the Society of Korean Academy of Science and Technology (KAST), the highest professional distinction for researchers in both industry and academia. Prof. Lee, who has been at UNIST’s School of Urban and Environmental Engineering since 2010, was honored for his contributions to climate sciences and engineering education on November 27, 2015. An induction ceremony for newly elected KAST Fellows will be also held at KAST on January 8, 2016. At the ceremony, the new Fellows will receive their rosette, medal and award, along with their member certificate. KAST is an organization founded in 1994 to promote the development of science and technology through use of knowledge and through the expertise of its member scientists and engineers who are distinguished in their respective professional fields. Members are selected for significant contributions to engineering research, practice, or education, and for the pioneering of new and developing fields of technology. 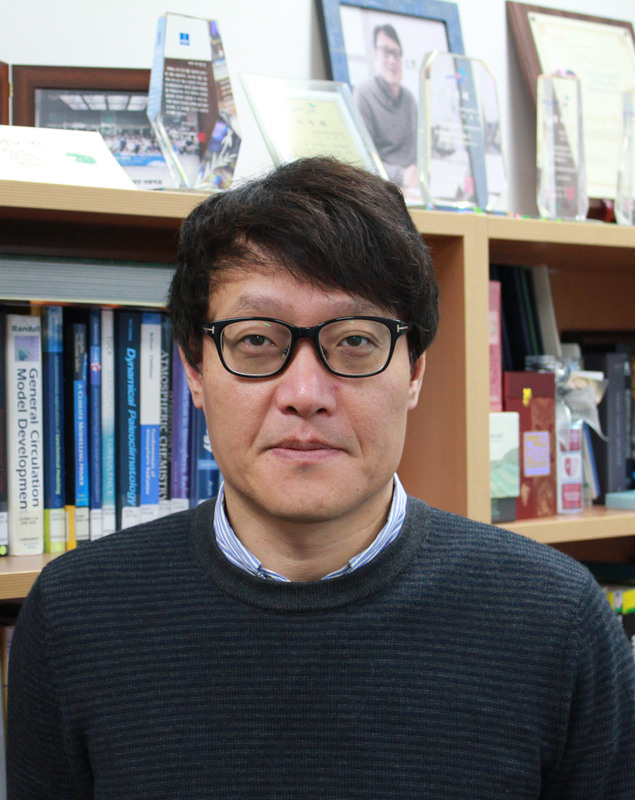 Prof. Lee is the third UNIST faculty member to receive the rare honor. Currently, there are two lifetime members of KAST at UNIST: Prof. Pann-Ghill Suh (School of Life Sciences) and Distinguished Prof. Kwang-Soo Kim (School of Natural Science). Prof. Lee’s career has spanned work in industry and academia. He is a pioneer in climate change research and served as the Journal Peer Reviewer for the highly accessed peer reviewed open access articles in Climate change. His long career has earned him many accolades including the Outstanding Performance Award from NASA, Goddard Space Flight Center in 2004. “It’s a great honour to be part of such an elite scientific group, and I am very touched by this recognition,” says Prof. Lee.